CASE HISTORY: Old Ben Kenobi lives in an abandoned moisture prospector’s home in the Jundland Wastes on the desert planet of Tatooine. 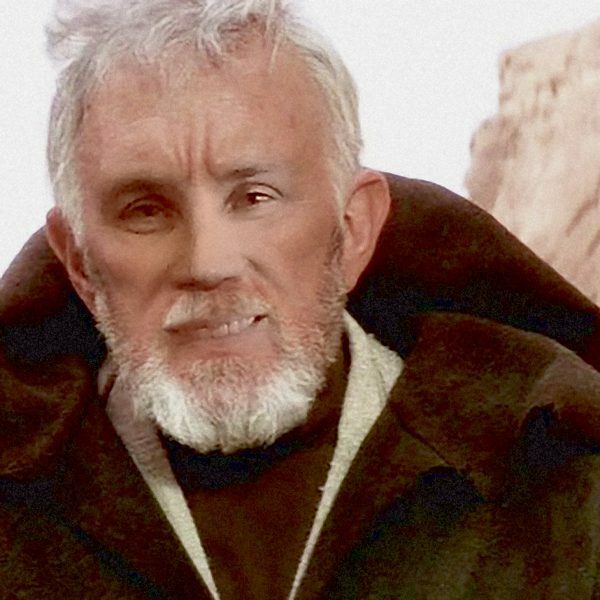 A shell of his former self, Kenobi wanders the Western Dune Sea muttering to himself about the halcyon days when he and Dash Rendar used to huff moof juice out of Kaminoan Aiwha scroats. He is also fond of gathering desert junk and showing you what’s in his desert trunk. 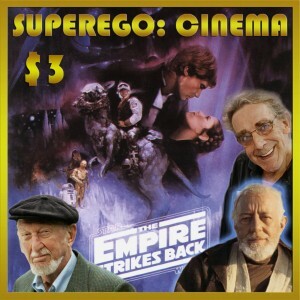 COMMENTARY BY: Alec Guinness (Obi-Wan Kenobi), Peter Mayhew, (Chewbacca) and director Irvin Kershner. WITH: Musical Specialist James Bladon, Dr. Matt Gourley, and Dr. Jeremy Carter. NOTE: This commentary was done with the original version of The Empire Strikes Back but can still play along nicely with the other special editions and various abominations.